FREE CRAZY SOUND of the month: May 2017. 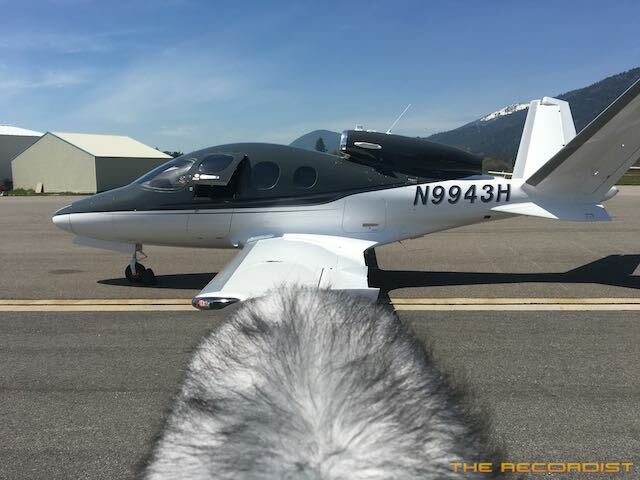 Cirrus Vision SF50 Personal Jet sounds. 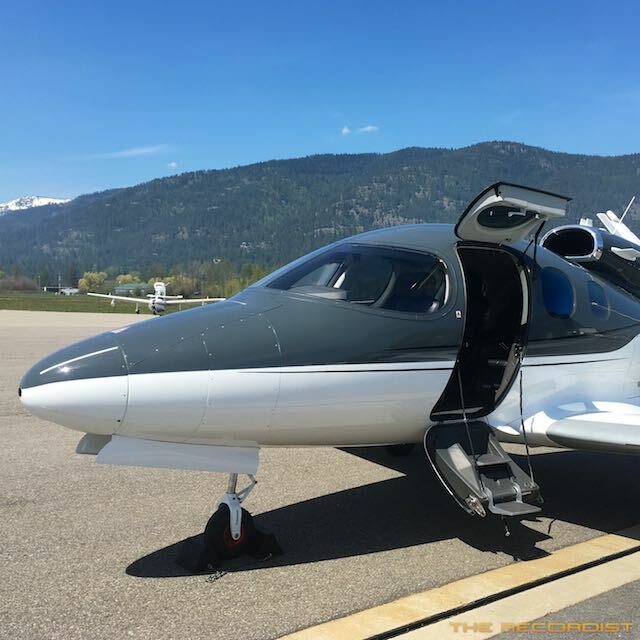 The Cirrus Vision SF50 is a single-engine, low-wing, seven-seat, very light jet aircraft designed and produced by Cirrus Aircraft. 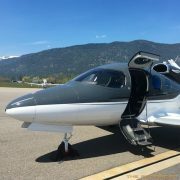 The aircraft was Federal Aviation Administration type certified on 28 October 2016, after a ten year development process. As with most of my sound effects recording adventures there is some sort of story and this set of sounds comes with a interesting one. In early May I was at the local airfield recording a UH-60 Blackhawk helicopter and as I was recording there was this strange looking jet flying in and out. 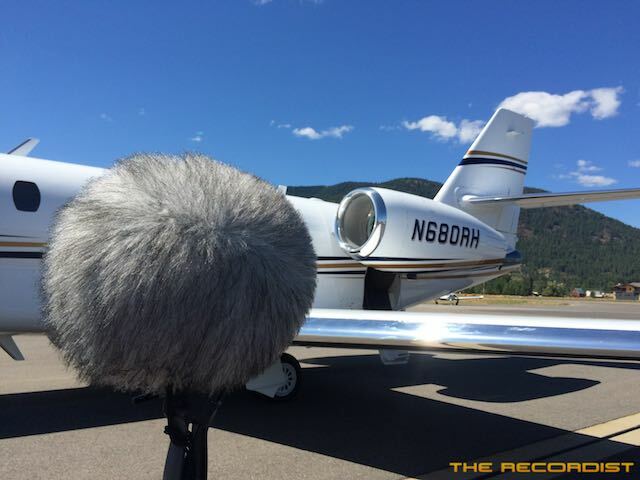 During a break in the helicopter recording I walked over to the jet while it was parked on the tarmac and started a conversation with the pilot and sales reps for the jet. They were very nice and very curious about what I was doing at the airport as they saw me chasing a Blackhawk helicopter around the airfield earlier in the day. After a few minutes I kindly asked them if I could recorded it starting up and taking off. They agreed under one condition… I send them the sounds. As I waited for them to start and depart they gave me the run-down on the brand new jet. It seems as though they were on some kind of West coast tour with the plane, flying it to various places and showing it off. It’s a futuristic “quiet” jet, really quiet. If you have 2.5 million laying around you just might want to pick one of these up. 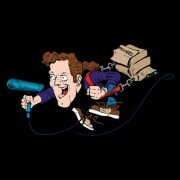 Recorded with a Schoeps MS Set with a MK4 as the mid and MK8 as the side. Included in this special gift is the start, ground taxi and take-off. The 24-Bit 96kHz WAV files include Soundminer & BWAV Metadata and are licensed for a single user. 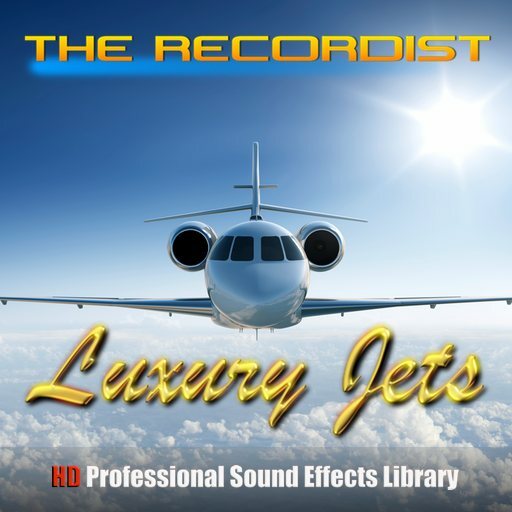 Now Available: Luxury Jets HD Professional Sound FX Check it out here! All images and sounds Copyright 2017 Frank Bry – Creative Sound Design, LLC. All Rights Reserved.